The most accurate Watertown town map available online. 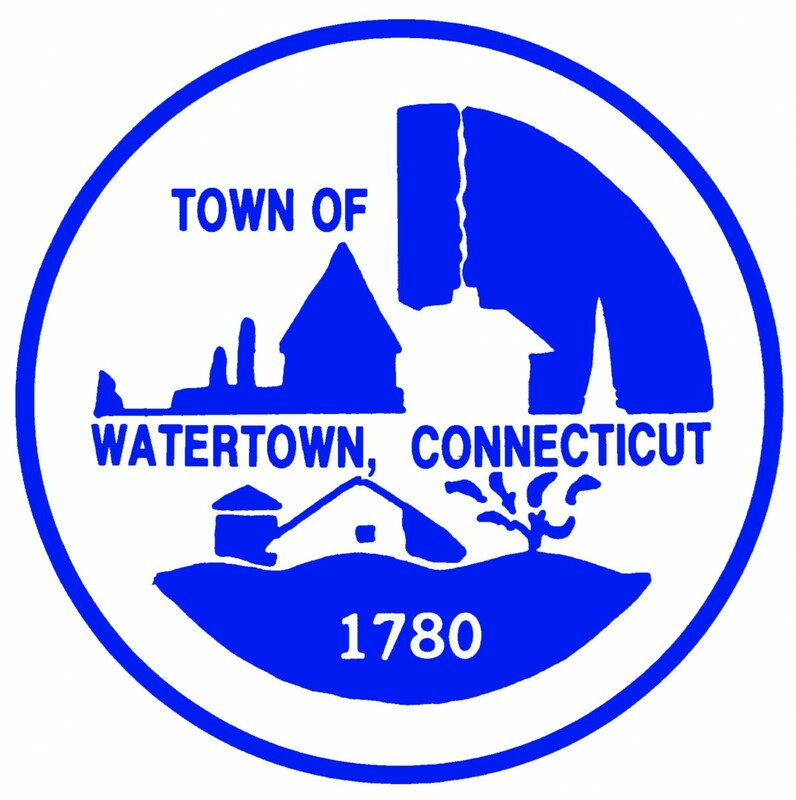 Watertown was incorporated in 1780. It is approximately 29.8 square miles in size with an estimated population of 21,661 according to the 2000 census. The Town is a quasi-rural and suburban community. Watertown is served by both the Watertown and Oakville Post Offices, as Oakville is part of the Town of Watertown. State and federal roads connect Watertown to surrounding towns and more distant areas of the State. US Route 6 crosses through the center of Watertown. Route 262 connects to Route 8 which is a multi-lane north-south highway. Route 6 intersects with Route 63, which intersects with Interstate 84. The connections link Watertown with Danbury, Hartford and areas along the Massachusetts Turnpike.